I expect some news will be trickling out about DnDnext come Gencon. Modularity with the rules seems to be the big theme. You have a core set of rules, with optional cogs of details and working gears to slip into the game. It also seems many of the core books will be pushed out sooner, rather than a long rollout of material. I expect other later releases will be more campaign setting-type material (like the Planes, Underdark, and such) rather than another PHB 2. Still I fret a bit about the new player experience. Dumping 3 tomes of information onto a new person can be daunting. Having a boxed set of basic rules would be a great starting point. I think that’s something which sort of killed 4E. Much of it seemed for existing D&D players and not much emphasis put towards the newly drafted group of brand new adventurers. You had a basic set, that was redone into an Essentials format, and then an entirely new line of new products (Essentials) that differed in presentation from the core books. It just exploded into this line of products that made things more confusing and diluted the new player experience even more. I’ll go a bit more on this. I never quite got the focus group for the Red Box. It seemed packaged in a way to draw in the nostalgia of the older crowd that used to play D&D. Like it was to rekindle all those fond memories of gaming in the past. What about the 12 year old kid wandering through the store? Take a moment to track down a few pics and videos of the Pathfinder beginner box. Go ahead, I’ll wait…..
…THAT’S how you design and present an rpg. That is something to spark a kid’s interest to pick up a box and carry it out the store. WotC decided to go the whole retro 80’s deal. A poor decision there. What would entail this new introductory boxed set? Aside from an introductory document (start here, what is an RPG, a step-by-step way to navigate a character sheet, introduce core game mechanics, etc.) a slimmed down rule set would be peachy. Give us your human, dwarf, elf, halfling races. Give us the fighter, wizard, cleric, and thief classes. Give us a trimmed list of specialties of two options. Give us rules for character generation, not just pre-gen characters to use. More importantly give us rules and material for the DM to get up to level 5. That’s right, stop it at level 5. Figure a group playing every week, leveling every other week, and you’ve got 2+ months of D&D goodness. A summer of D&D fun. 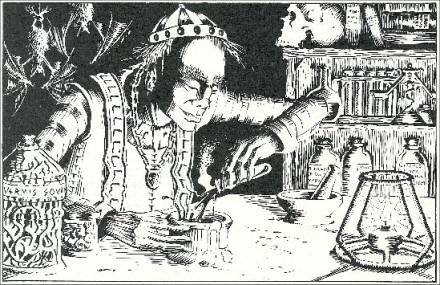 Wet the appetites of new players and get them playing D&D. If they want to take the plunge, there are 3 core books they can buy which open up the game fully. Hands down, this should be the entry into the world of D&D. You’ve got a ‘basic’ set. A set that has everything you need to play, that allows for new adventures and characters to be created. A boxed set that has everything you ever need to play D&D. But if that’s not enough, if you really want more options and the means to create a long term campaign with prolonged character progression, buy the ‘advanced’ rules. It’s the same core game just lots more options. And as a marketing strategy something very recognizable to older players. 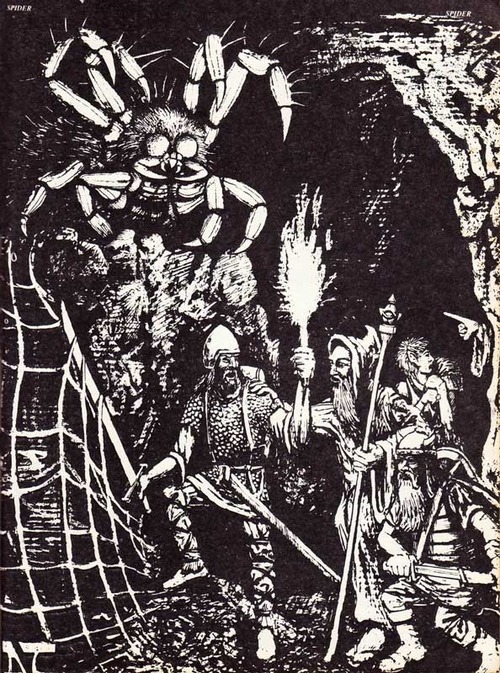 People that you might want to stroke up the fires of nostalgia, a group of folks that might get the desire to pick up the rules and share with their kids, having a ‘basic’ set and the option to pick up ‘advanced’ rules with 3 core books harkens back to AD&D of old. So if you are a core book person, why buy the beginner boxed set? What would be in it for you? 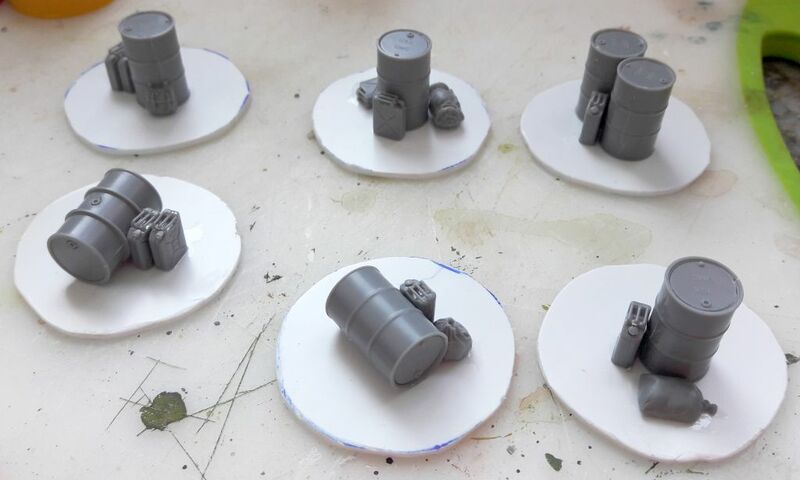 Aside from a decent adventure and a set of dice, how about some other nifty things that could be used? How about a fold out map of a campaign world (along with a simple gazette)? 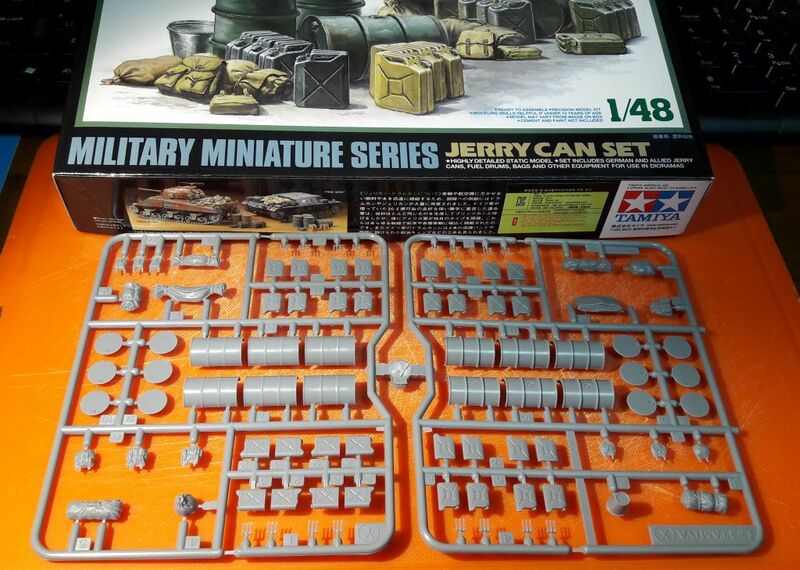 Even better, throw in a ton of monster tokens and character figure flats. While entirely optional, having stand up figure flats might encourage folks to pick up figures from the miniature line. Notice I didn’t say a battlemat. It’s not needed. 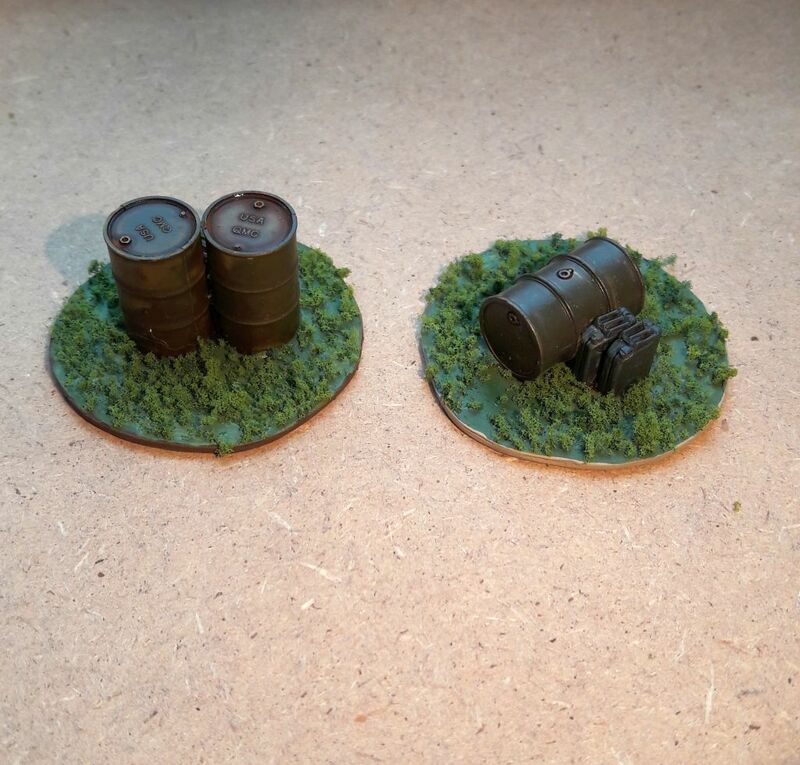 However tokens and figure flats go a long way in helping new players visualize the action. Without needing to be played out on a gridded map, it still can keep a firm foot in the ‘theater of the mind’ while still allowing players a way to better imagine what’s happening. 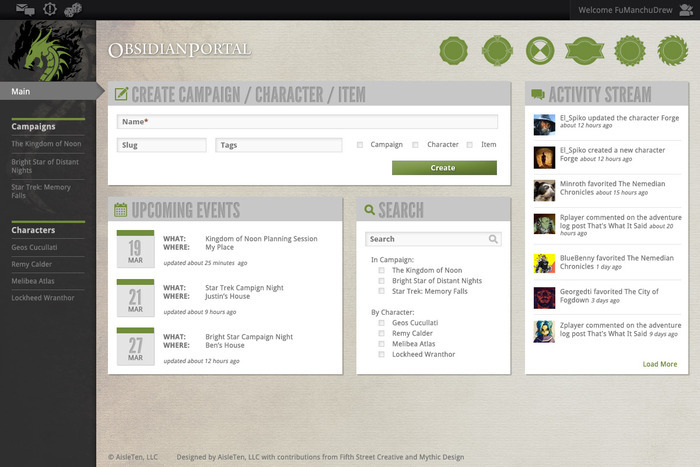 A possible dashboard layout. Spiffy! I’ve frequently gushed on this blog how much I love Obsidian Portal. In fact, I’ve been a fan of the site for a long time. It’s been very functional over the years however I understand the people running it really want to give it a face lift. A Kickstarter campaign is wrapping up in a few days. Fortunately, they’ve made their funding goals and then some. I’ve been a freebie user for a long time and I appreciate Obsidian Portal allowing that. If you aren’t a regular subscriber to their system this kickstarter is a great way to support the site. So I hope folks are willing to send a few dollars their way. The project is funded. It’s a nice way to thank them for all the support they give to the gaming community. There are only 5 more days until the campaign ends, so if you are inclined be sure to support it soon. I’ve gone round and round with pathfinder but I think I’m still in the camp for passing on it. At the heart of it is that I’ve got my 3.5 D&D books. I see pathfinder as a refinement of those rules. I think 4E really made changes to how D&D plays and I liked what WotC did. I just don’t see me going back to previous editions and I feel pathfinder goes in that direction. 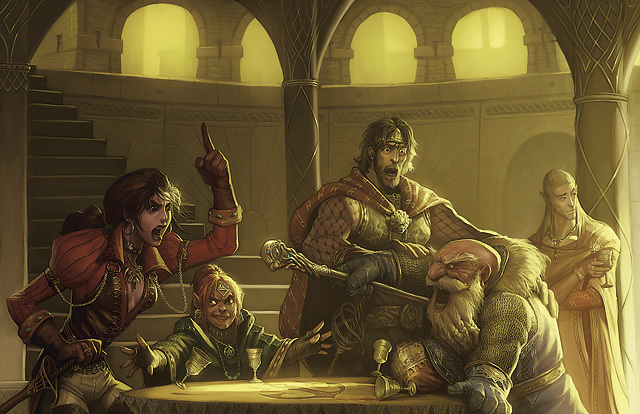 For a lot of folks, I think pathfinder is a perfect fit for their D&D game. It tweaks and retools the stuff some might have found lacking in earlier D&D editions. I can completely understand the things they love about pathfinder and why it is their D&D game of choice nowadays. It’s just not my thing. I will however step up and say that Paizo has some wonderful products in the pathfinder line. And I think for people that enjoy fantasy RPGs, you will be doing a disservice to your group if you don’t give some of them a try at your game table. 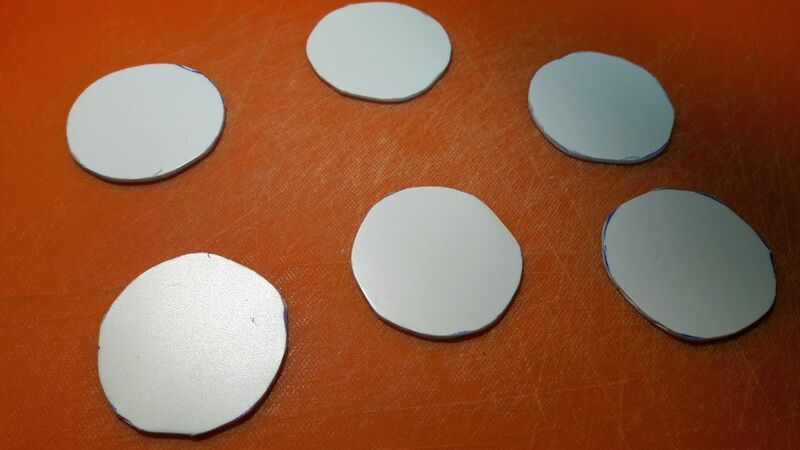 I also feel that a lot of the material (with a little elbow grease) can work for your 4E game. 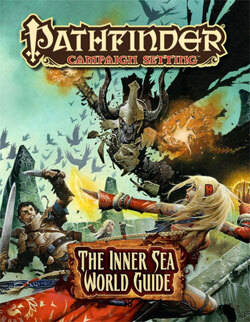 One such product is the pathfinder campaign setting, the Inner Sea world guide (ISWG). This is the default campaign setting for pathfinder. Don’t let that put you off. If you play any edition of D&D, you simply need to buy this book. It’s a wonderful setting and fleshed out world that is rife with inspiration for a high fantasy campaign. The book is a meaty tome that gives details on 40+ countries and locations that make up one of the many continents within the world of Golarion. What I particularly like is the digest-size write up of each region. About 3-4 pages are provided listing a brief history, government and politics, along with some details on the major settlements and noteworthy locations in that region. It’s enough to give a DM a grasp of the country along with enough ideas to write up an adventure, without saddling you with pages and pages of fluff, background, and other ‘facts’ that can trip up your story. The key element I enjoy about ISWG is the variety of the lands given. Humans are the most common and are of a variety of ethnicities and cultures. You have different governments and political ideologies. Some countries are stable, others constantly at war (both civil and external), while others are in a constant cycle of violent revolution with their ruling class. Add to this regions with heavy undead and demon influence, wasted lands devoid of magic, while others seem to be warped with bizarre creatures from a wizard’s imagination, you’ve got a lot on your plate as a DM to choose from. The sheer variety of campaigns you could run in the ISWG is staggering. Obviously you could have the typical high fantasy world. However if you want a bit of steampunk, a Ravenloft-like setting, fighting in demon lands, or even a touch of Gamma World (one land having a mysterious ‘meteor’ crashing into it’s borders), there are options here for the DM. I think this alone makes for a wonderful product, as you could start your campaign in different regions of the same game world and get very different types of settings. Making the transition from a pathfinder source book to 4E is not too difficult. Much of the core races are there (halfings, dwarves, gnomes, elves, etc.). I think the pathfinder elves are a bit closer to the 4E eladrin than your typical 4E elf, but I think you have enough room to encompass just about any 4E race into this world. Tieflings could obviously come about from the many demon controlled kingdoms, with goliaths being an easy shoe-in for the northern lands, and drow are all ready within the ISWG lore. There is a full pantheon listed of the many gods and faiths within the Inner Seas that I think can be tooled around with if needed (particularly with the alignments). The ISWG has information listed in the traditional D&D 9 step alignments but aren’t that difficult to craft into the reduced alignments of 4E. While there is a simple creature bestiary listed, they are primarily based off stock entries in the pathfinder bestiary. Something a 4E DM should adopt, and simply re-skin the many creatures currently in the monster manuals if needed. The campaign setting specific class options in the ISWG bring about exciting possibilities, especially with WotC’s new heroes of shadow book out. I can envision the Red Mantis easily as an assassin character option, as well as the Hellknights being a step away from a blackguard. I particularly like how the book details certain factions based on a philosophy that encompass more than those just driven by a nationalist agenda. There is a lot of stuff in this book. It is well organized and I particularly like the sections that help detail normal life of most people within the world, covering mundane aspects of trade, state of current technological achievements, to the role of magic in the world. This book covers a lot, and best of all manages to distill things down to bite-sized chunks of information that can be easily processed. You don’t need to have a complete grasp of the entire world geo-political layout to play. You can simply pick a land, skim through the neighboring regions, and have a complete historical and political handle (not to mention the major factions) on what is happening in that part of the campaign world. 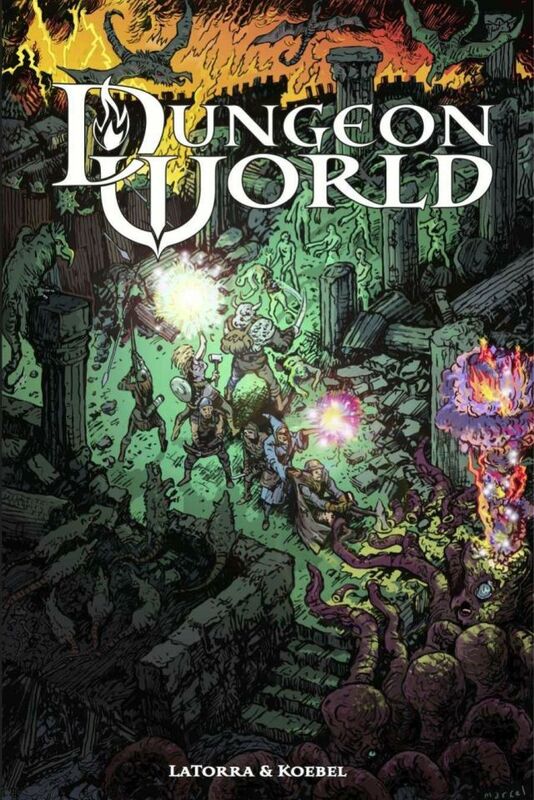 It’s a fantastic 4E resource, gorgeously presented in color with great art, not to mention a nice poster map of the entire place. Do your group a favor and pick up this book. Even if you aren’t set on running a game in the Inner Seas, you’ll definitely find some ideas for your game. What would he be willing to die for, real death, no rez? What would he go through anything to live for (because there are things that are worse than death)? If he were granted one completely unselfish wish, what would it be? If he were granted one completely selfish wish, what would it be? When he is all alone in the dark, with no one to see how he feels, what scares the crap out of him? Where does he think he’ll be 5 game-years from now, and what does he think he’ll be doing? If all the villains were defeated and he didn’t need to be a hero anymore, what would he do with his life? If your characters are struggling a bit to think up a background, have them fill out this list (or at least most of it). For being a DM, I’ve found it indispensable information as a starting point to plan out adventures which can have some resonance with the group. Getting a few one-shot sessions, which tackle the psyche of one player can make for some memorable games. I also think this is great for NPCs too, and especially for the main heavy villains of your campaign. It’s also interesting to push players into confronting some of the answers on this list, and over time, see how much they’ve grown and changed. I think this is a neat list, and hope you folks get some mileage out of it too for your campaigns.